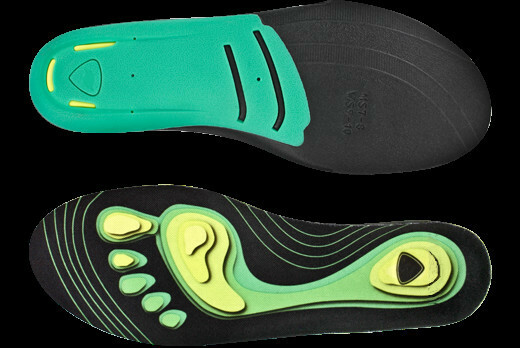 Llow arch insole----Features a 2.8cm arch height, ideal for low arch types. 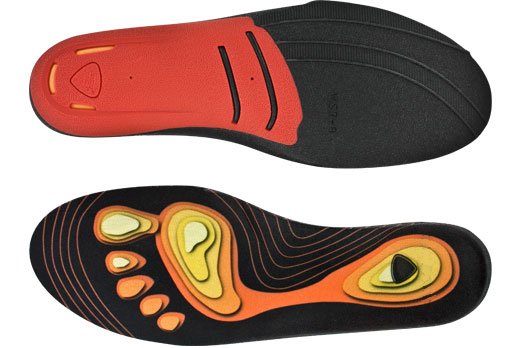 Neutral arch insole----Features a 3.0cm arch height, ideal for neutral arch types. High arch ---Features a 3.3cm arch height, ideal for high arch types. Q: How to use the Orthotic Insole ? 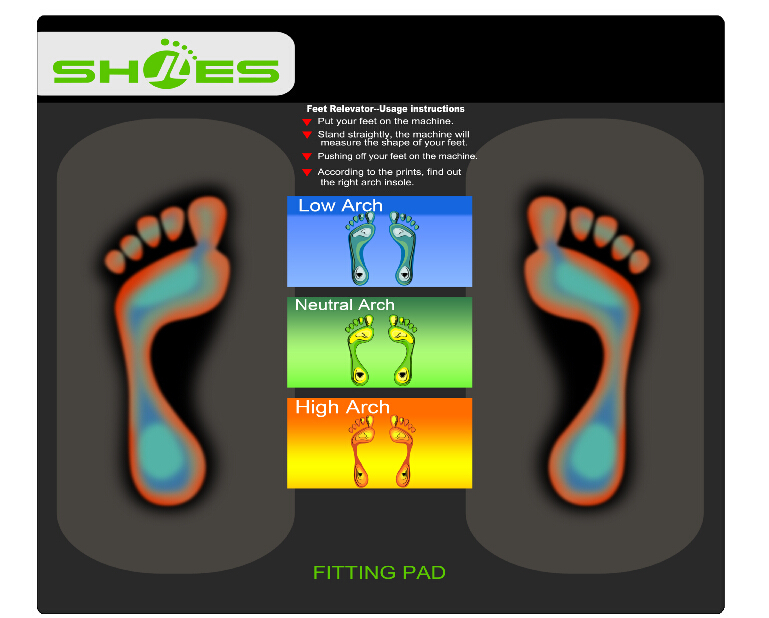 A: In order to find the best FIT insole for you, our fitting Pad allows you to get a reading on your arch type.You simply stand on the board for 15-20 seconds and the store associate will help you read the type of imprint you leave behind and select the insole for you. 1.Put your feet on the machine. 2.Stand straightly, the machine will measure the shape of your feet. 3.Pushing off your feet on the machine. 3.According to the prints, find out the right arch insole. 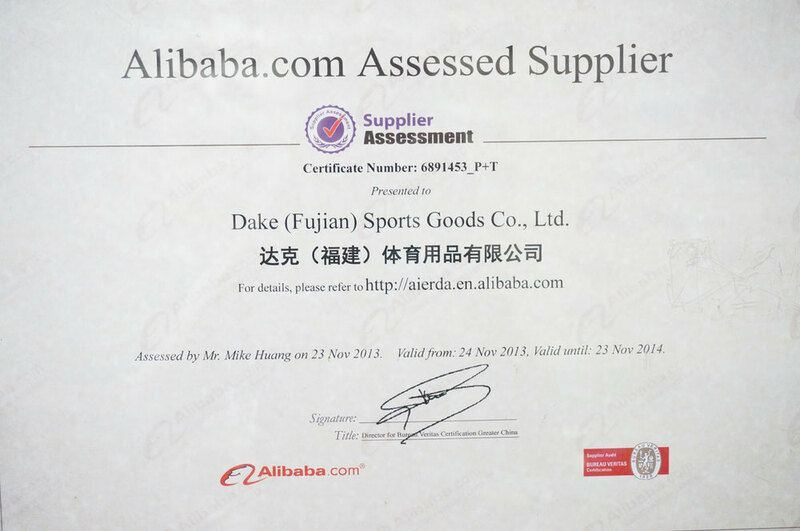 With over 20 years’ experience, Dake Sports Goods Co. Ltd is a professional manufacturer of shoes,insoles, EVA sheet and outsole. 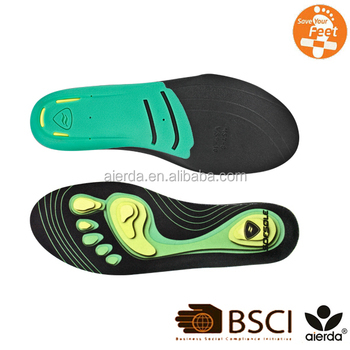 Our insole products cover EVA insoles, GEL insoles, PU insoles, ortholite insoles and all kinds of foot care products. 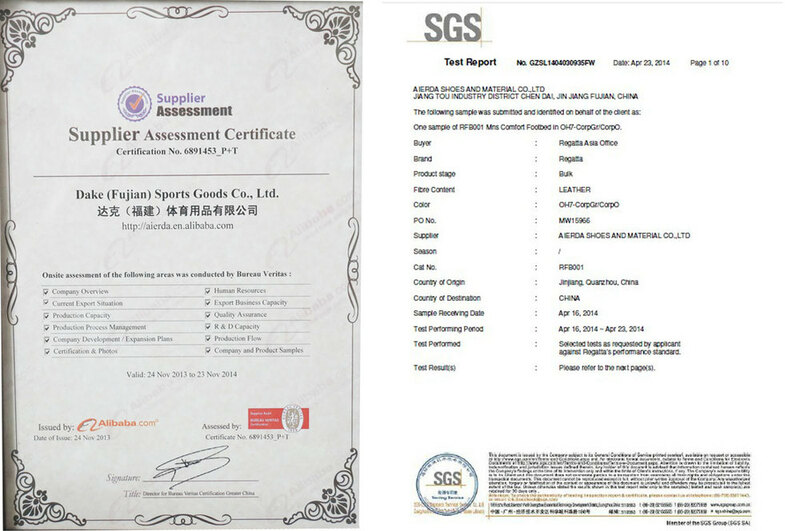 We have established good relationship with customers from worldwide. If you’re interested in our products, please feel free to contact us.